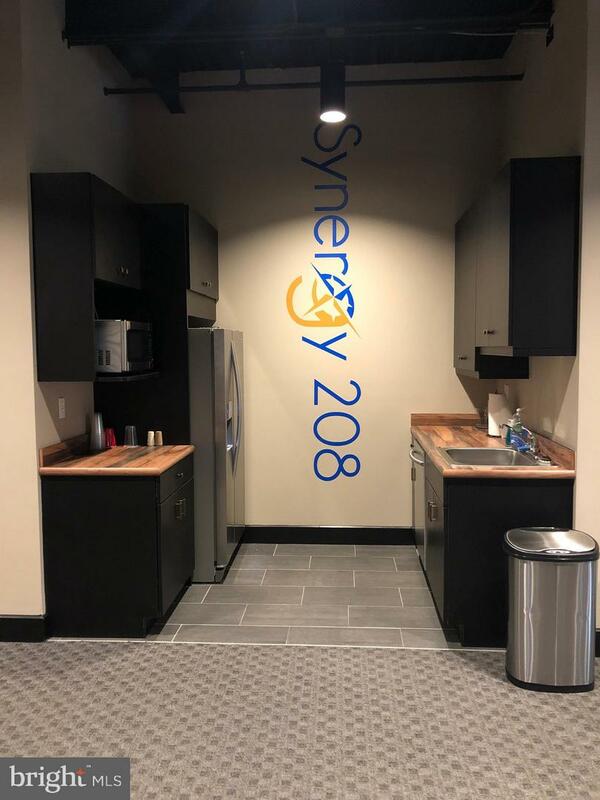 Synergy208 is co-work office space where a shared work environment is where people meet, work , network, share ideas and collaborate. 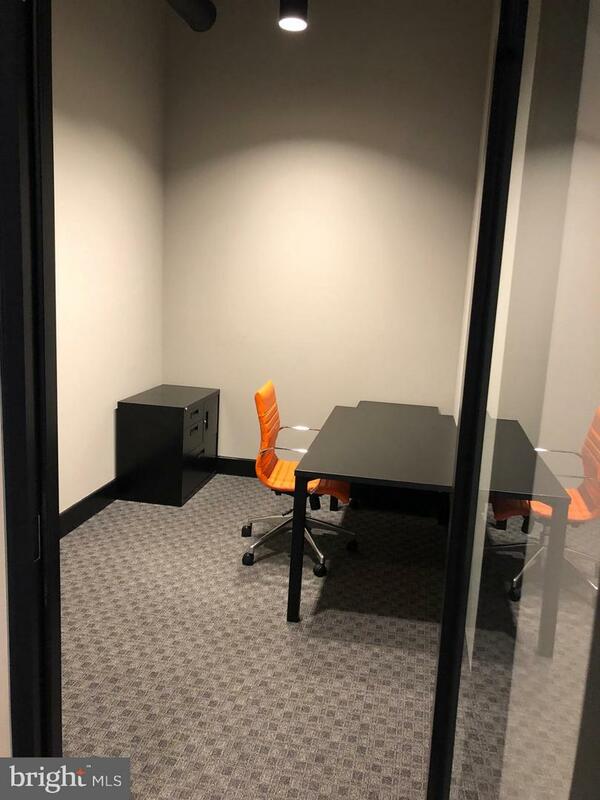 Ideal for people who travel frequently, independent contractors, or anyone interested in finding a creative and contemporary place to work. 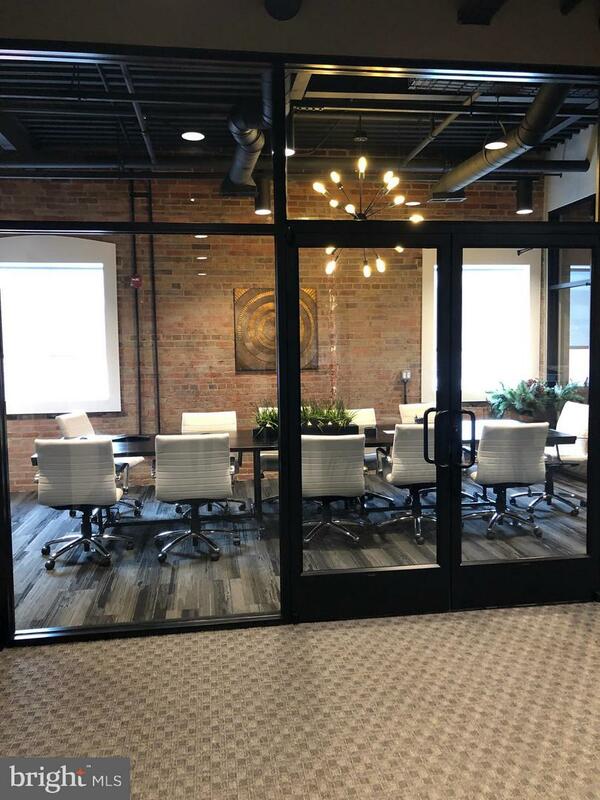 Choose from floating desks or private offices. 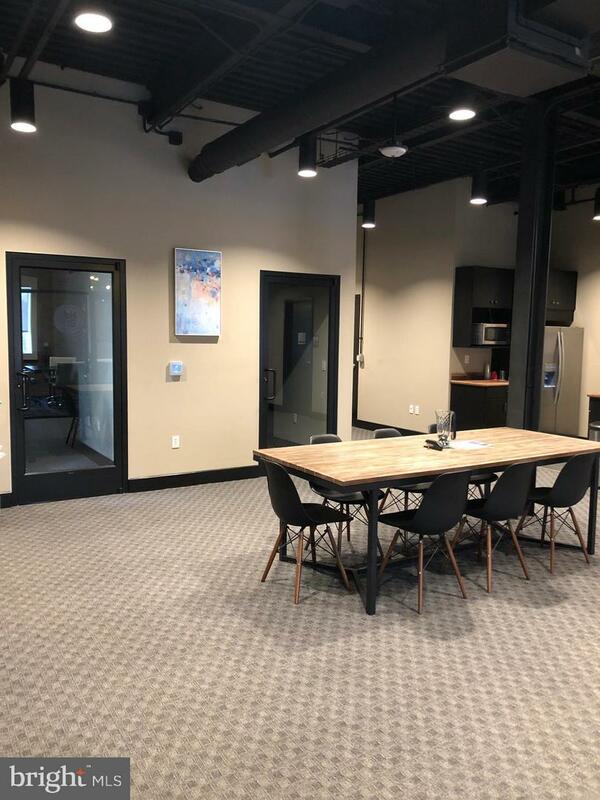 Lease rate includes electric, WiFi high speed internet, use of common areas including the media room and kitchen and limited use of the conference room and training room. Entrances on both Main and Market Streets.